Buy a Book and Give a Book Campaign! There is no way to describe the feelings that accompany a life-threatening diagnosis. If you’ve been in that position, then you know what I am talking about. 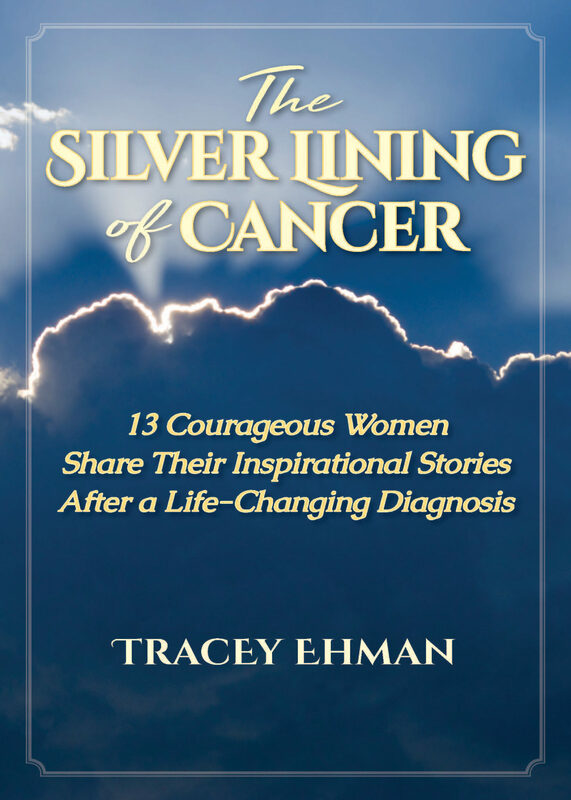 This collaborative, inspirational book was created in an effort to positively impact the lives of people who have been diagnosed with cancer, and their families. If even for a moment they can go to that place of hope, believe that a positive outcome is possible, and maybe even find a way to smile, then we will have made a difference. 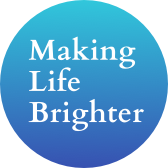 Stay Tuned to get your Signed Author Copy by Winifred here on Making Life Brighter! 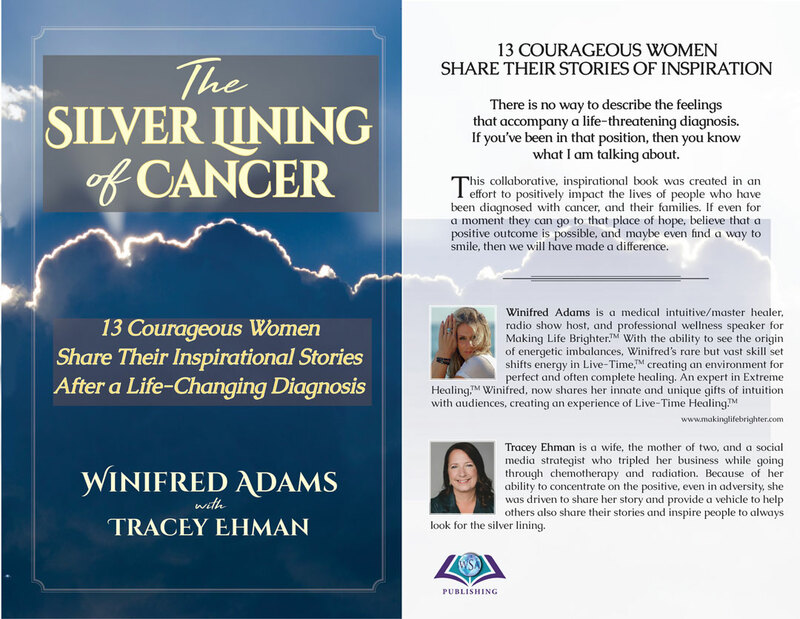 –Winifred Adams, Author, Professional Wellness Speaker, Radio Show Host, Medical Intuitive/Master Healer. 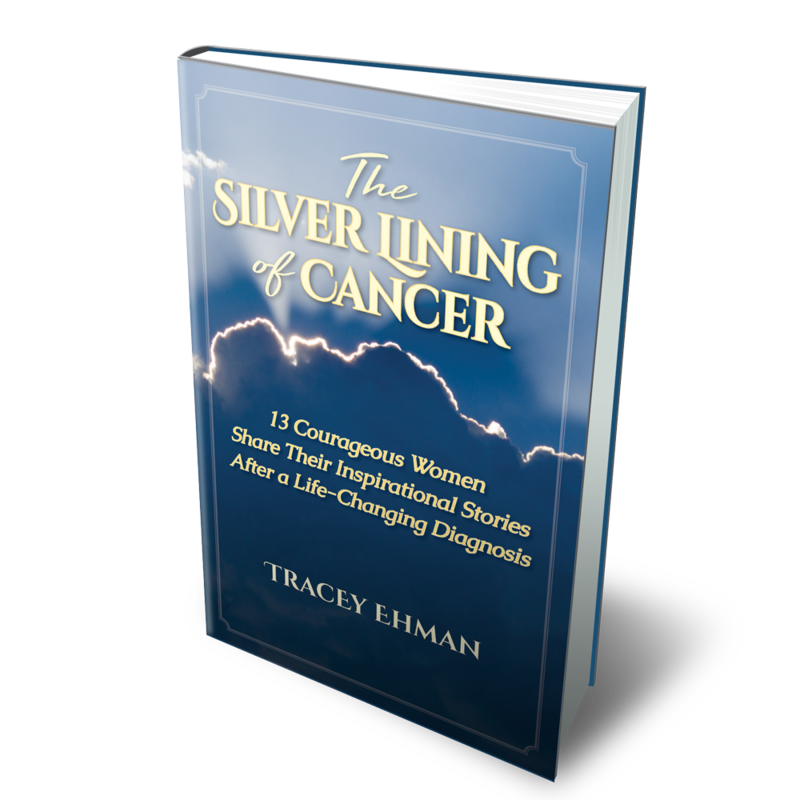 Order your copy of The Silver Lining of Cancer today!